Developed throughout 2017 and launched at Easter 2018, Blue Slipper is the softest blue cheese we've ever made. Named after the famous gault clay that lines the shores across our beautiful island, the texture of the cheese opens up and spills out when cut in to. There are no blue veins in this cheese with the flavour milder, and milkier than that of the Isle of Wight Blue. The roquefort tones balance perfectly with the residual sweetness. Sold at 3 weeks of age. 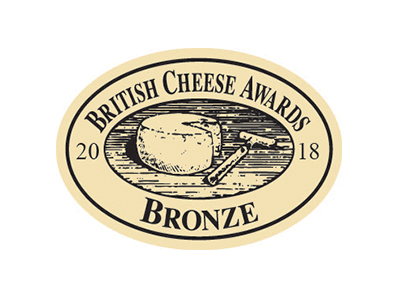 There are only 250 of these cheeses made each week on the farm and they are all shared among our retailers, stockists, hotels and restaurants on the Isle of Wight. Blue Slipper is very soft and runny so if you are returning it to the fridge, take care to make sure it is sealed properly to prevent any leakages from the packaging. The colder temperatures will also hold the texture together a little if desired. 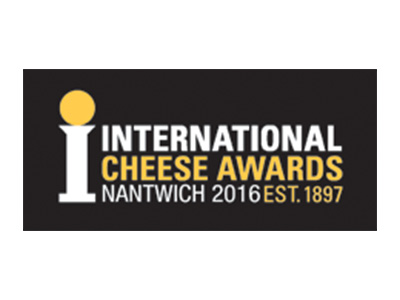 First made in 2006, this naturally rinded soft cheese is made with pasteurised milk. It is blue veined and is sold at 3-5 weeks of age. It has a 8 week shelf life. Being hand-made, the sizes have a minimum weight of 200g but are approximately 230g, some slightly larger some slightly smaller. 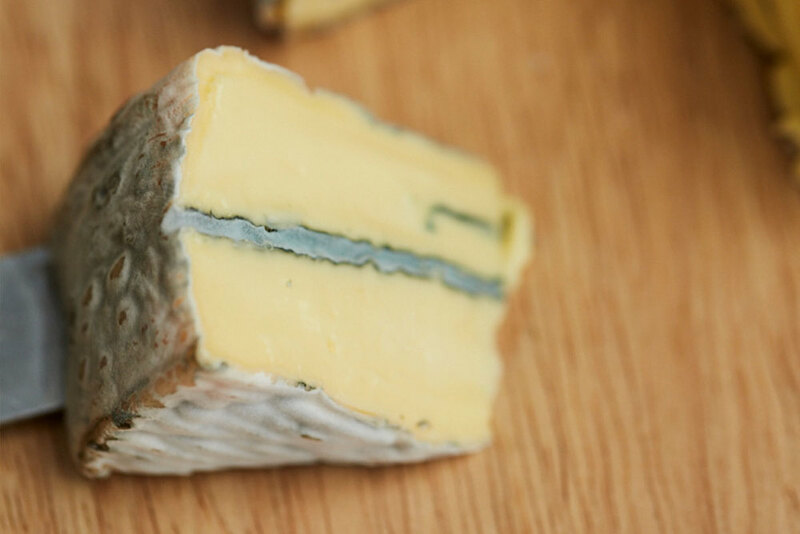 When the cheese is sold at 3-4 weeks it has a relatively mild blue flavour but expect the IOW Blue to accelerate quickly so that by the time it is at the end of its Best Before date, the flavour will be a lot more spikier than when it was young. Being naturally rinded, it is covered in green, blue, grey and white moulds. These give the cheese bags of character and the variety of surface moulds that grow on the rind will make it stand out on any cheeseboard. 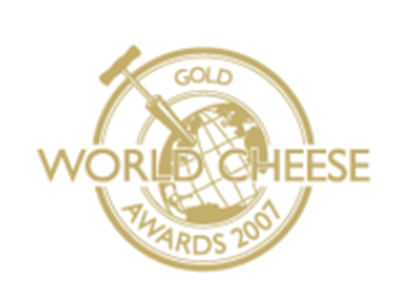 The cheese has been a multiple medal winner at the World, British and International Cheese Awards, most notably winning Best English Cheese at The World Cheese Awards. 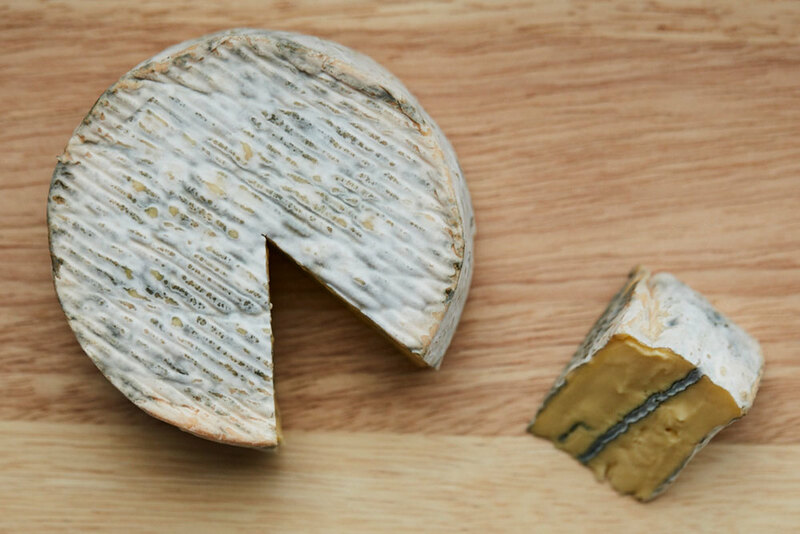 Refrigerate your Isle of Wight Blue after purchase (6 degrees if possible) and remove from the fridge an hour before eating to allow the cheese to reach room temperature. Only remove from the fridge what you think you will eat in one go, and put the remainder straight back in the fridge. 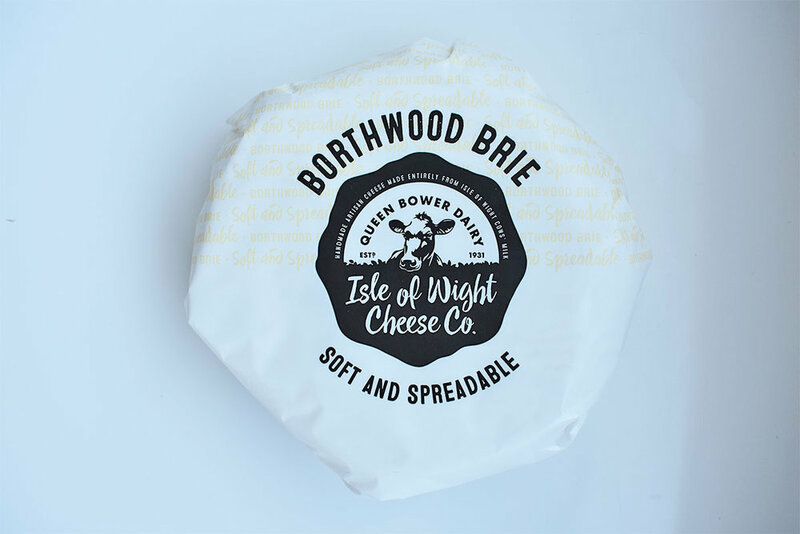 The Isle of Wight Soft is a soft white surface mould ripened pasteurised cheese first made in 2006. It fits nicely in between the brie and camembert brackets. It is sold between 2-4 weeks of age and has a maximum 9 week shelf life. When young this cheese has a firm textured, sharp lactic flavour. 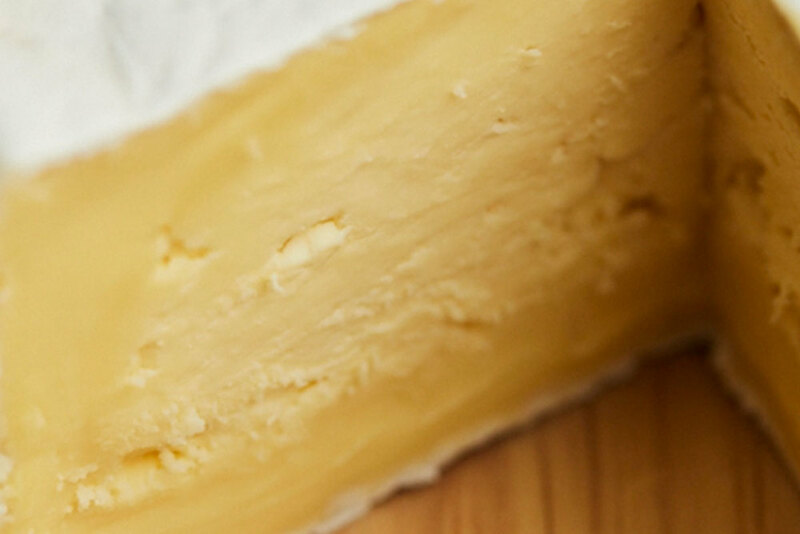 As it ages the texture changes to a softer paste with the flavour becoming more familiar to the taste of camembert. 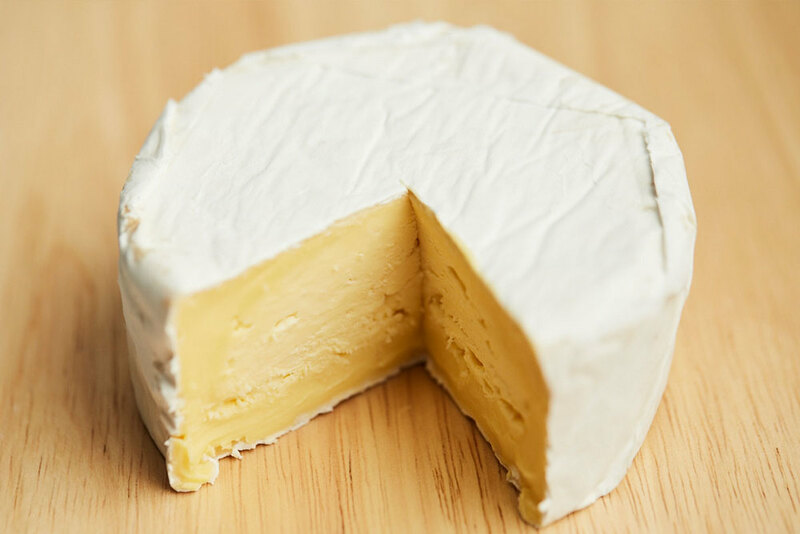 Refrigerators typically dry the air around them as they cool, so the best place to keep bloomy white rinded cheeses like the IOW Soft is in a sealed box in the fridge. Keep the cheese in its wrapper, but place in the box a slightly damp cloth that will maintain the humidity of the air inside. Lift the lid every day to allow fresh air in. This method should stop the cheese from drying out over time. 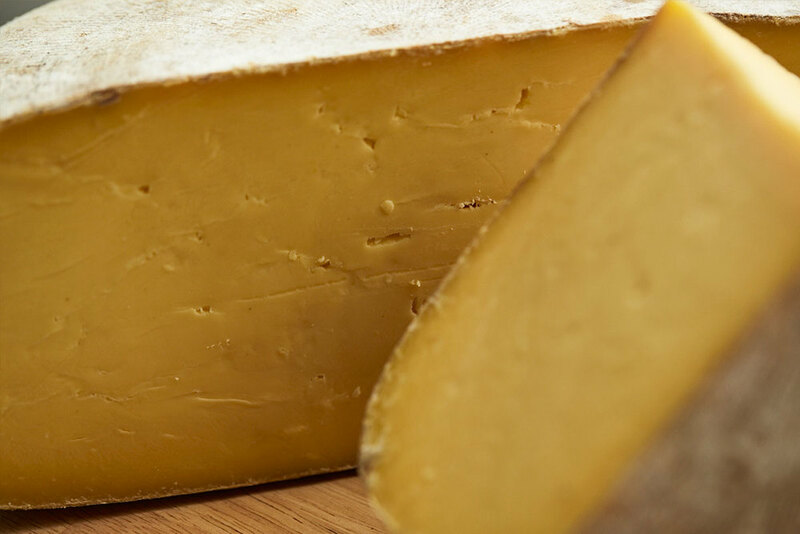 Gallybagger is an unpasteurised cheddar type that is 4-5 months old on average. 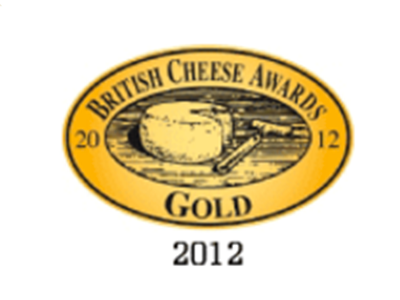 We class it as a modern British hard cheese and it is made loosely to a cheddar recipe. 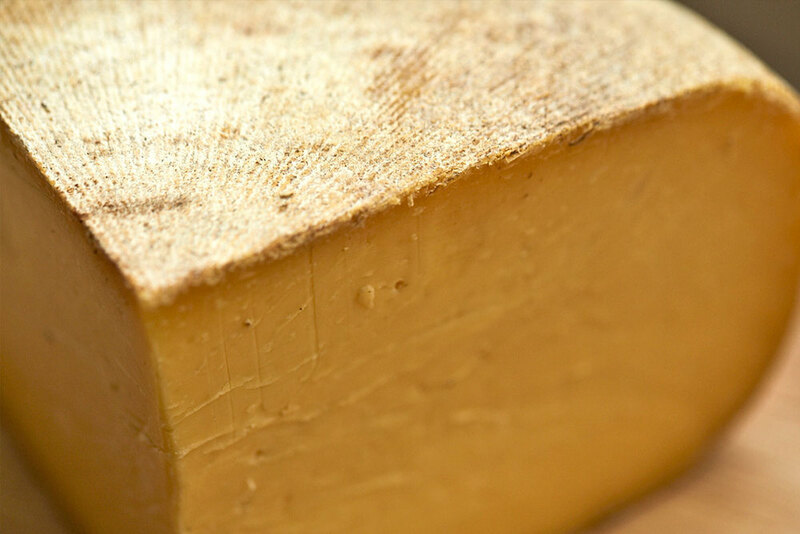 It is pressed in modern Dutch Gouda moulds which give it its continental shape. The 5kg cheeses age on locally sourced Lawson Cypress wooden shelves and these shelves help contribute to the moulds that you find on the rind and the subsequent flavours inside the cheese. This is a cheese that is made all year round in small quantities of around 100kg a week. As a result, very little of it ever leaves the Island and the only places to find it are in the island’s local restaurants and delicatessens. Just like with the IOW Soft, this cheese will survive best if it is kept wrapped away from the air and placed in the fridge in a damp sealed container. 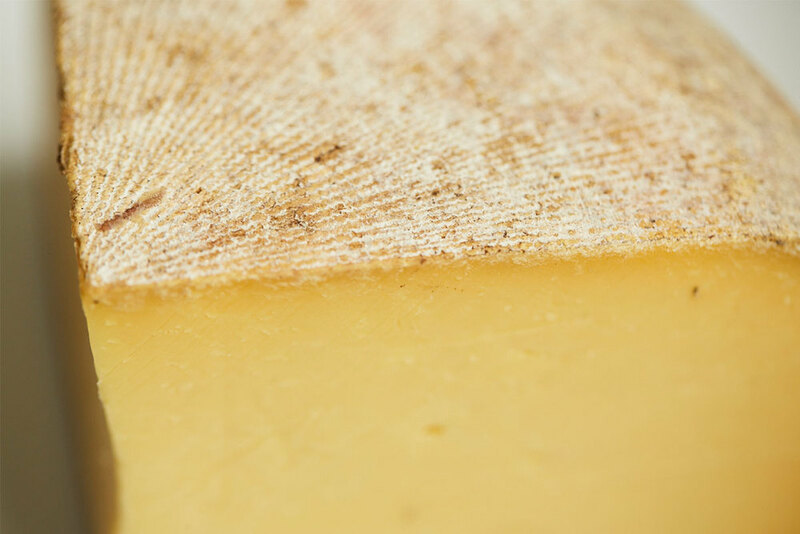 If the bare surface of the cheese is exposed to air then expect to see mould growth develop on the surface. This should be harmless to eat, but to be safe, best scrape it off. Again, remove from the fridge 1 hour before serving to allow the room temperature to bring out the flavour. Available in December only, the Gallybagger Mature is a 12 month old Gallybagger that is released every year at Christmas and only sold from our Farmers' Market stall in Ryde and in local Isle of Wight delicatessens. Being unpasteurised and a year old, the flavour of this cheese is much more intense compared to the younger 5 month version. 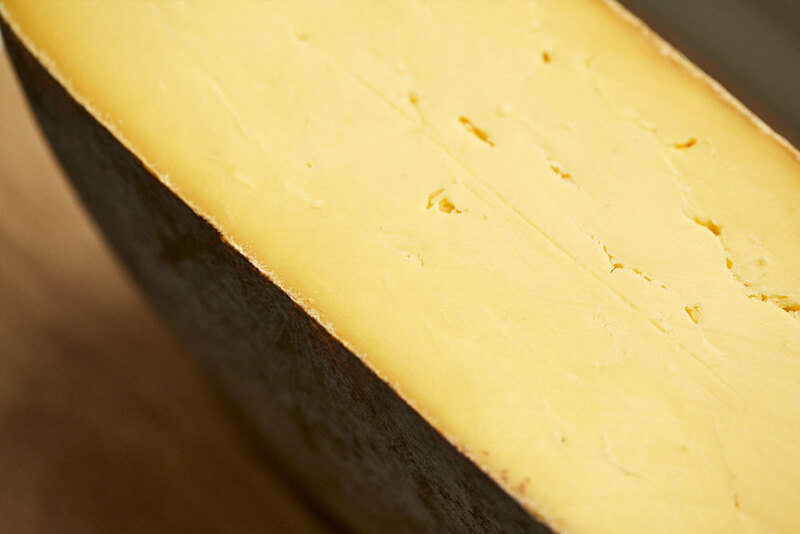 Expect the texture to be a touch drier too, a characteristic that occurs the older the cheddars become. Available in late May only, Old Gaffer Blue is special edition unpasteurised soft blue cheese that first made its appearance at the Yarmouth Old Gaffer's Festival in 2007. Since then, Old Gaffer Blue has established itself as a firm favourite for the crowds that flock to the town every June. The cheese is a sold a couple of weeks older than the Isle of Wight Blue which creates flavours that tend to be a bit stronger. Visually, Old Gaffer Blue is characterised by a deep orange paste with the blue veins inside. The sizes have a minimum weight of 200g but are approximately 230g, some slightly larger some slightly smaller. Only one batch of 280-320 cheeses are made each year.